How to backup Lumia 930 without screen? I have a Nokia Lumia 930 which has a broken screen. I want to perform backup but my computer doesn't recognize the phone over USB. How can I backup my phone? Before I can answer, I need to know exact status of the broken screen? EDIT: Ahh! I missed that possibility. Anyways,If you've PIN enabled then it adds one more target to be shot in the dark. Connect your phone to PC via USB. i.e. : Swipe up. 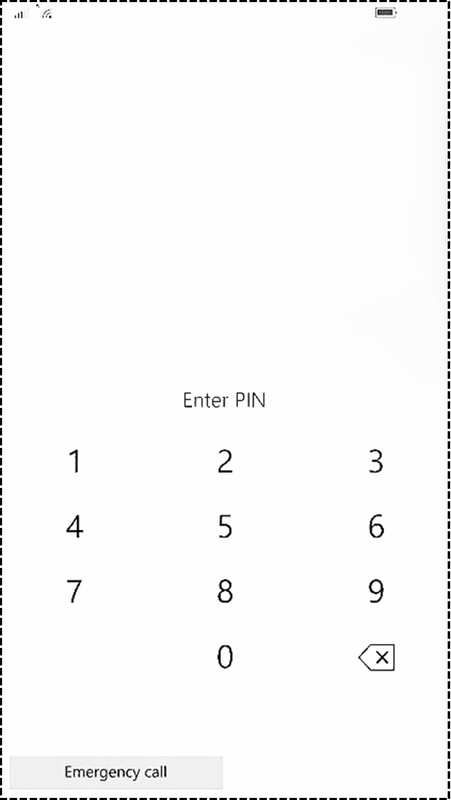 Assuming numpad keys, type-in the PIN. Hope this unlocks the phone. You can use a cello-tape to cover the screen & protect damage to your hand & this also keeps broken glass. 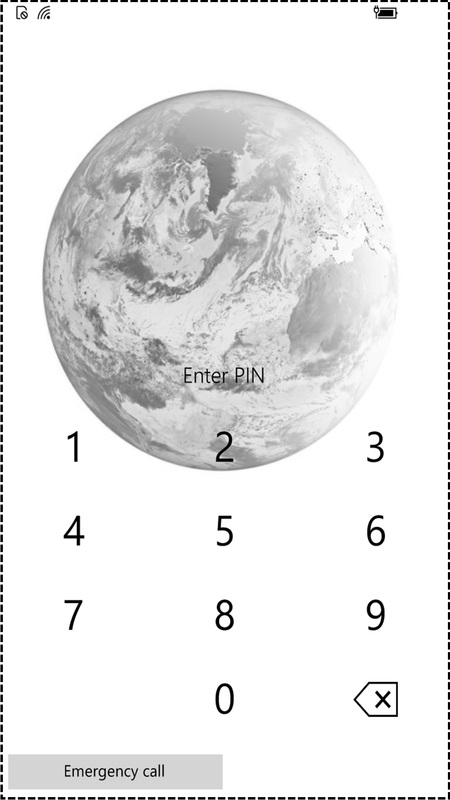 Also, you can print an image (match display & print size) of numpad for reference. Roughly position it onto the broken display & try to unlock the phone. Now you can copy your data from phone storage to your PC via File explorer. Hope this helps! It may not help in backing-up everything. So you can also try Project my screen to view the contents on your PC screen. And You can pretty much backup everything then. Here, you can use touch on your phone. (Works if phone is unlocked and phone has Windows Phone 8.1 OS on it). I guess 'Connect' feature does the job in W10 Mobile for screen projection. You can ask cortana for that. It'll be great if this works. Not the answer you're looking for? 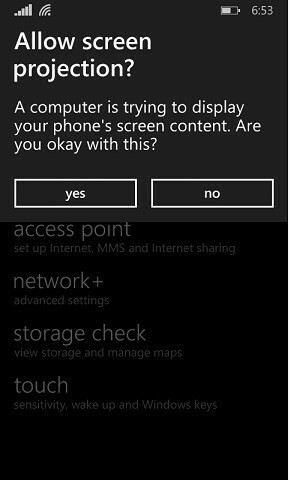 Browse other questions tagged backup nokia-lumia-930 screen or ask your own question. Lumia 930 bought from Amazon could not update to Denim? Got a broken screen. How do I transfer SMS to another Lumia?